Japan airlines was founded in 1951 and became the national airline of Japan in 1953, has been named the most on-time airline in the Asia-pacific Major Airlines category. And also it is famous for the best Economy class seat and business class Airlines seat. They operations include international and domestic passenger and cargo services to 220 destinations in 35 countries worldwide, including codeshares. Step by step, Japan airlines is moving forward to realizing their dream of becoming “the customers” most preferred and valued airline group. 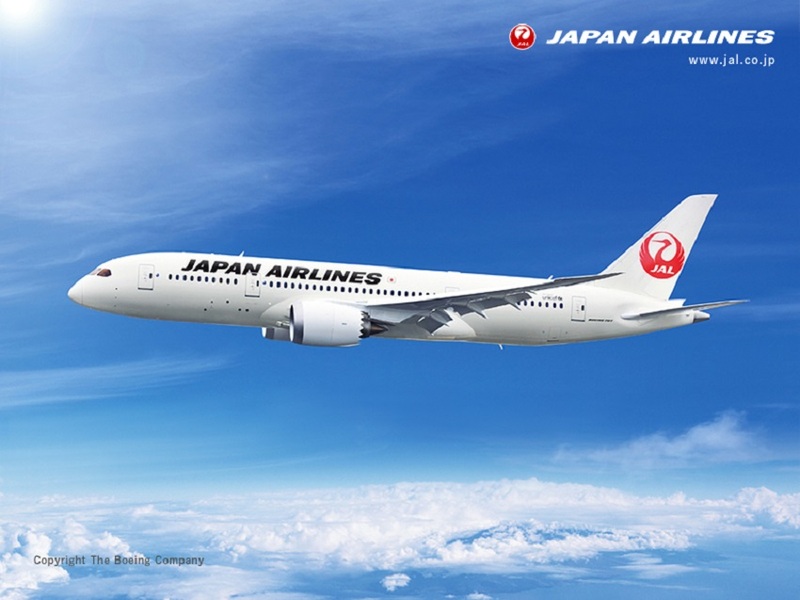 JAL is the only airline in the world to ever have taken 1st place in these separate categories, ranking No.1 in all categories it qualifies for, and having done so for the fourth time in its history. As a company that is ever challenging itself to reach greater heights, JAL also proudly supports individuals everywhere who proactively take on challenges. For them, their biggest challenge is to create a truly wonderful travel experience that their guests did not think was possible. 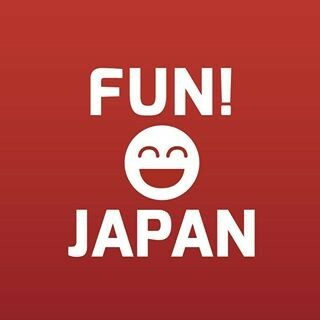 Japan Explorer Pass is a simple and low cost fare for travelers wishing to explore the unique culture and feel of local Japan. The fare can be used to access over 30 cities across JAL’s domestic network. We are discounting for the selected routes! For example, you can get the Tohoku departure / arrival route ticket at a discounted rate of 5,400 yen which the original price is at 10,800 yen. Hokkaido local route ticket at a discounted rate of 5,400 yen which the original price is at 10,800 yen, and Naha=Okinawa islands (JTA) route ticket at a discounted rate of 7,560 yen which the original price is at 10,800 yen. Since its launch in 2005, “Guide to Japan” has become a popular travel information section under JAL global website (www.jal.com) in 26 regions. “Guide to Japan” even wins the Grandprix award in the promotion site category at the 2014 Japan Web Grandprix. “Guide to Japan” is now available in seven languages, including English, French, German, Russian, Simplified Chinese, Hong Kong Traditional Chinese and Taiwan Traditional Chinese. Contents are basically updated every month to keep visitors staying with new information about Japan and Japan’s “omotenashi”.